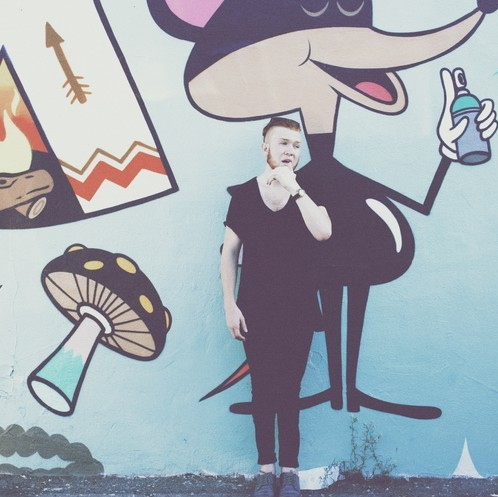 I last blogged about the super talented Brayton a few months back with his track Jaywalk. Now the Philly native brings us another delight in the form of new single 'Runaway'. The track perfectly toes the line of funk and pop, it's a complete breath of fresh air.